A peaceful boat ride takes you from the Mediterrània port all the way to imperial China. 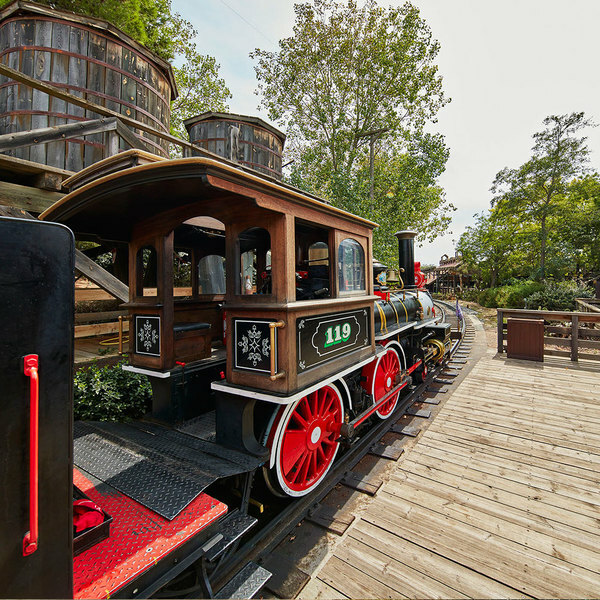 Enjoy spectacular views of the park's themed areas and get ready for the adventure that lies in store for you. As though immersed in one of Marco Polo's adventures, although in a much more peaceful, relaxed way, our vessel will take you to the port of imperial China. During the crossing, you will sail along the calm waters of the Mediterranean and wild Polynesia where you will see performances and beaches. Take this time to relax and recharge your batteries as you cross the vegetation of wildPolynesia. Give in to the gentle sway of the ship as you listen to Polynesian singing and observe the idyllic beach in the distance. This is a dream-like boat ride that lets you regain your energy for the action and excitement that awaits you in the China themed area. 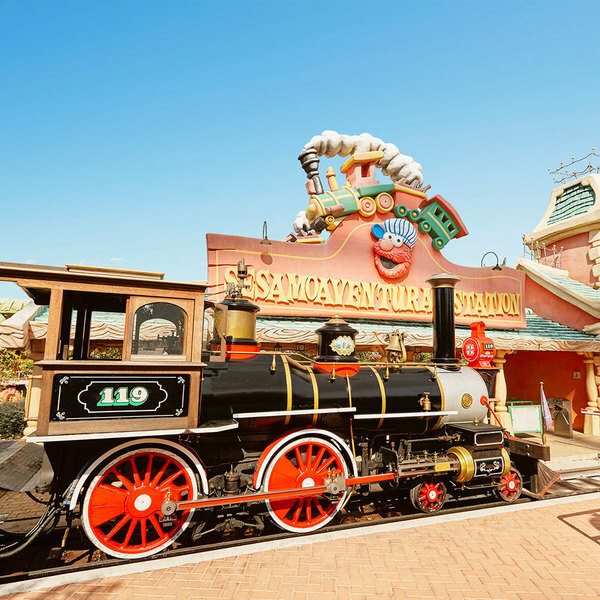 Don't miss your chance to hop on this steam train heading for the Far West. 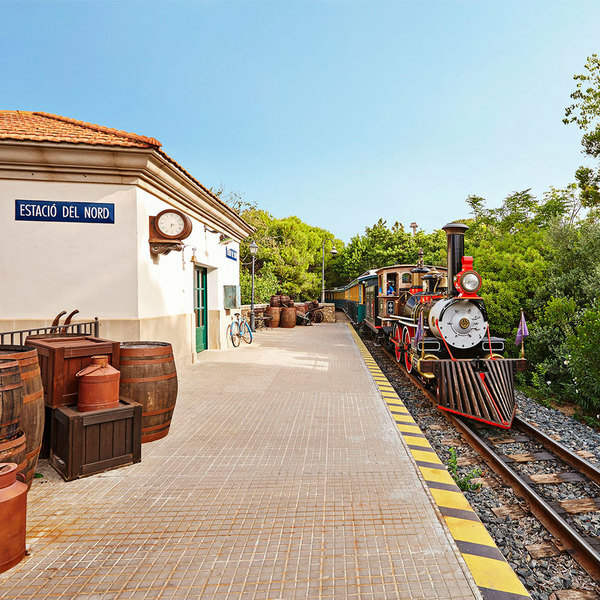 Quick, grab your luggage and jump aboard the PortAventura's old steam engine. The train will set off as soon as the whistle blows. An unforgettable journey awaits you at the PortAventura theme park that you won't want to miss.